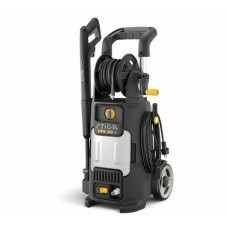 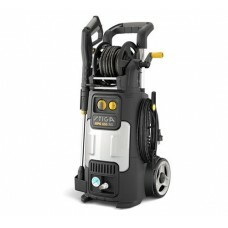 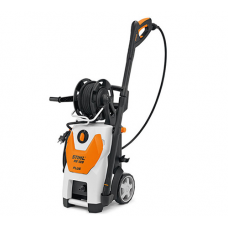 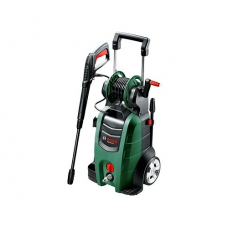 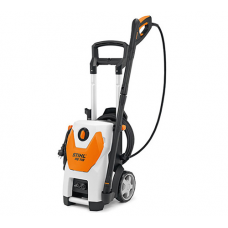 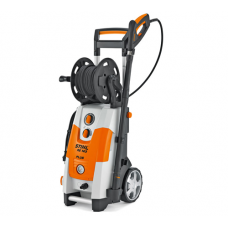 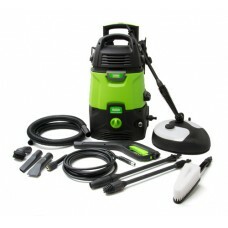 We have a large range of electric pressure washers for domestic and commercial use. 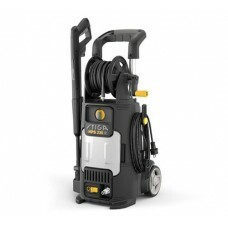 The range includes cold water washers, hot water washers and high pressure washers. 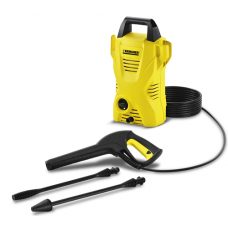 Electric pressure washers are ideal for cleaning around the home and garden. 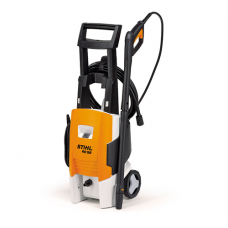 Hot water pressure washers are suitable for use in agriculture, construction, shipping and motor vehicle service. 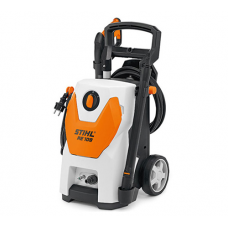 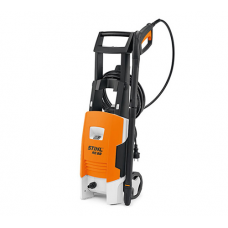 Our range includes pressure washers from leading manufacturers Bosch, Stihl, Stiga and more.